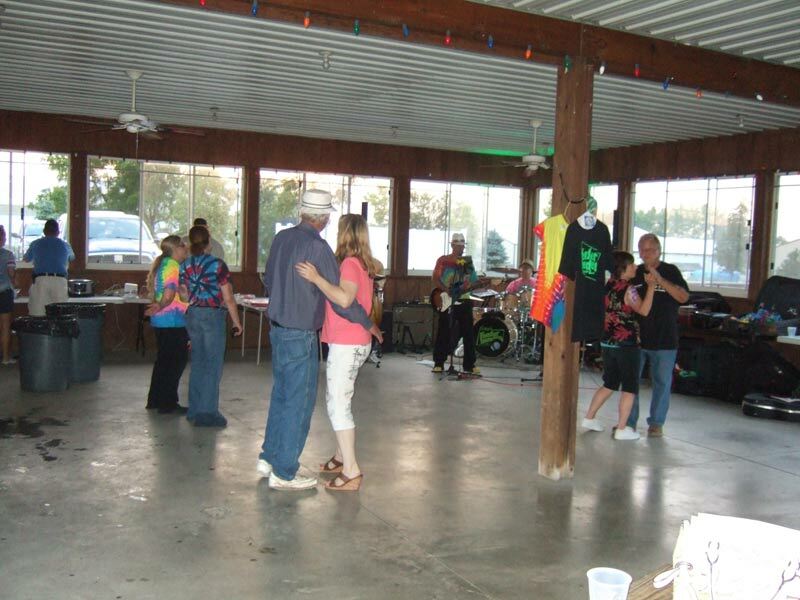 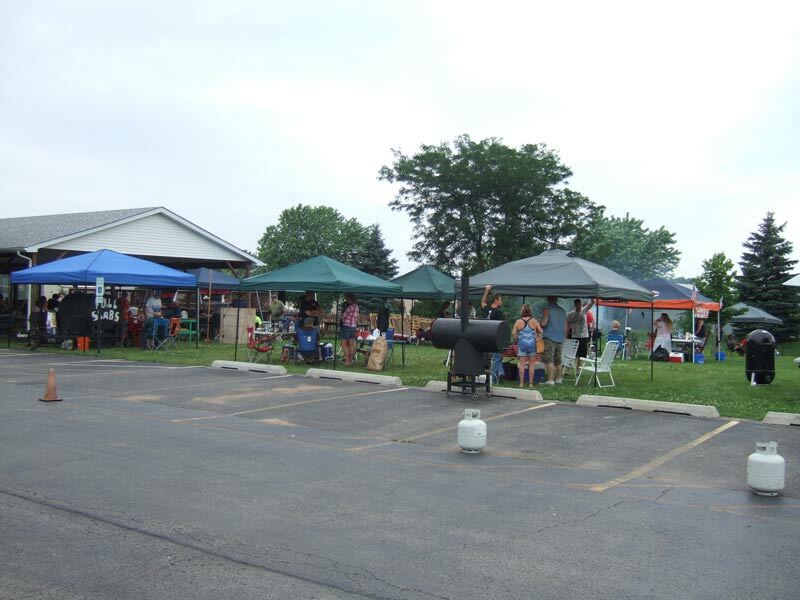 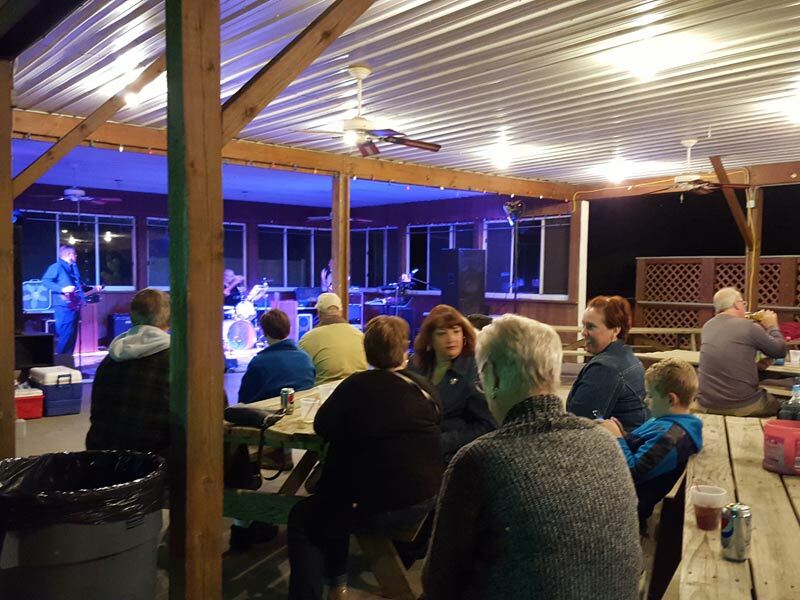 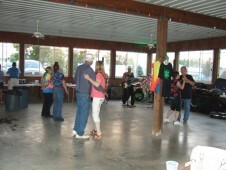 The New Lenox American Legion Outdoor Pavilion is the perfect place to have a party! 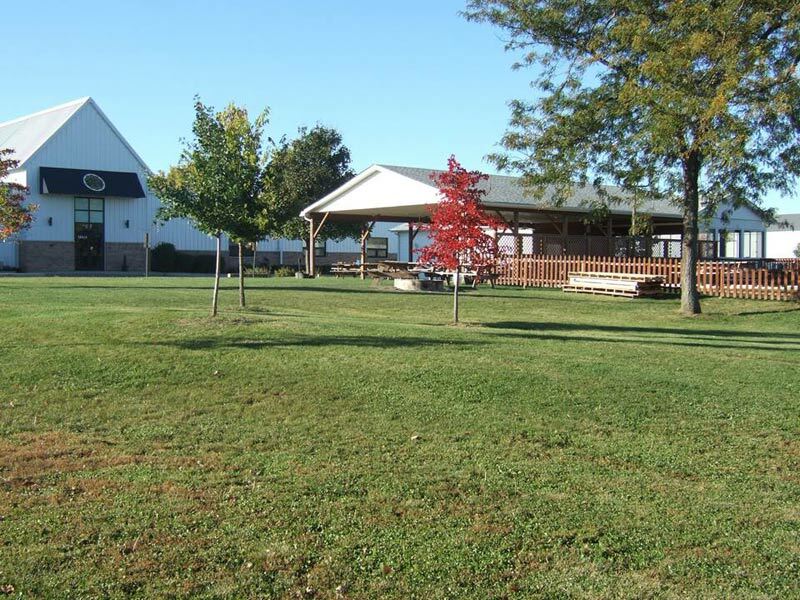 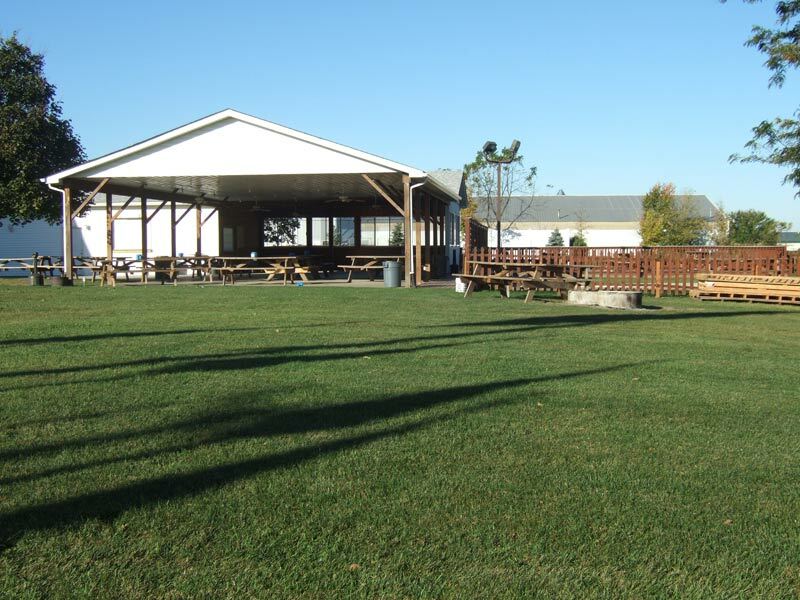 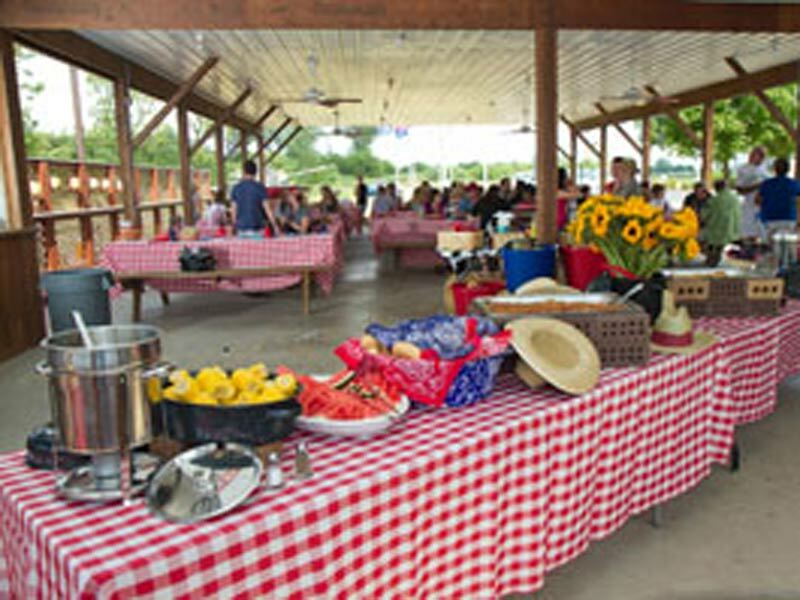 Our Pavilion is available for warmer weather events and is the perfect location for outdoor grilling for family reunions, birthdays, company picnics, or any type of special event. 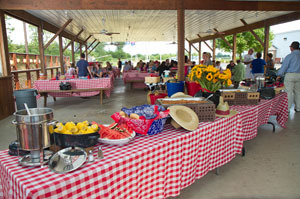 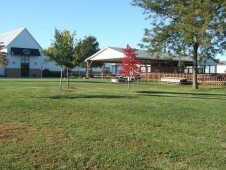 The Outdoor Pavilion is equipped with grills, picnic tables, and much more. 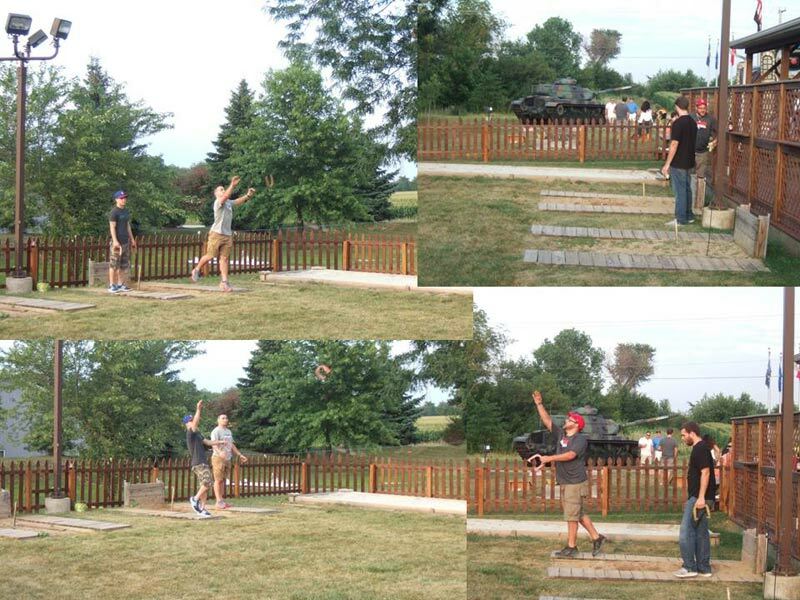 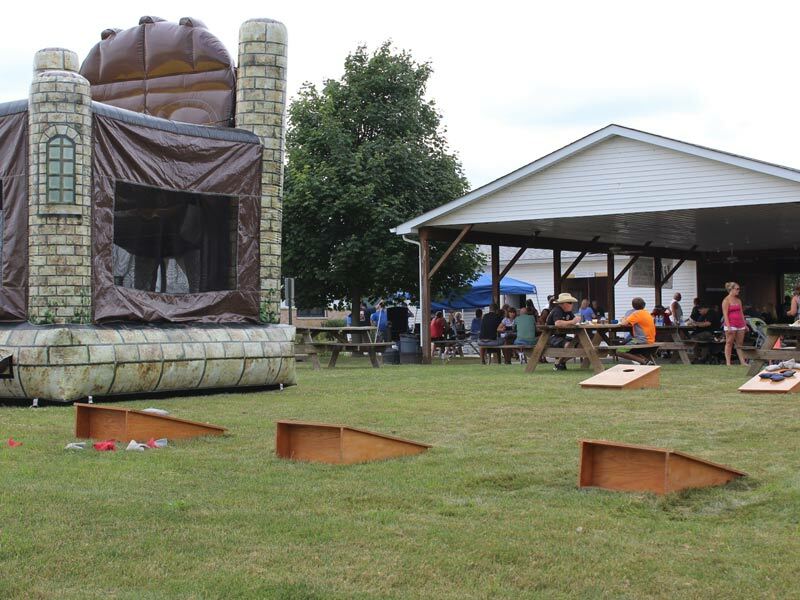 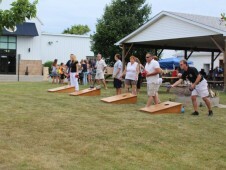 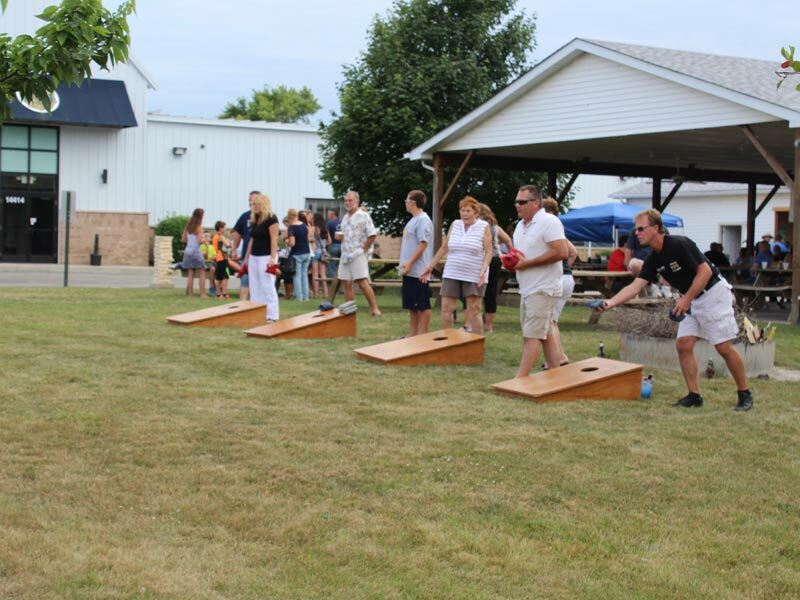 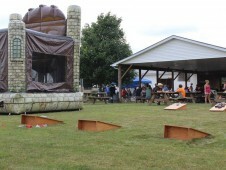 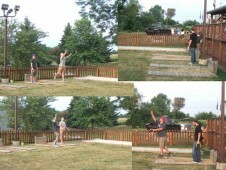 There are plenty of games for your guests to play including bean bags and horseshoes.